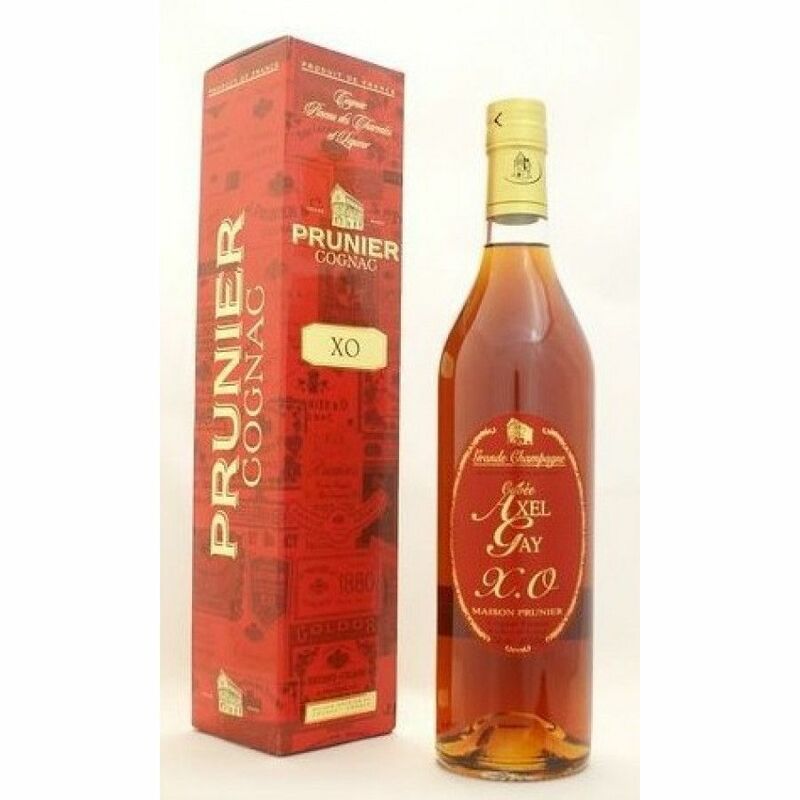 Prunier XO Axel Gay Cognac is named after Prunier's cellar master from 1972-2003. This Grande Champagne cognac reflects his style and character. Each eaux-de-vie within the blend has been aged for between 15-20 years. This particular cognac is created every 31 March in the year following the harvest. Prunier say that the nose is fine and complex, with notes of hazlenuts, almonds, and dried fruties. On the palate enjoy a round, balanced taste with an lovely lengthy finish.